I am the music teacher at Belview. I see all of our students twice a week for music class, and see many of them after school as well for Ukulele Club, Broadway Bees, and Honeycomb Choir. I committed to graduate from John S. Battle High School in Bristol, VA, class of 1999. I earned my Bachelor of Arts in music and English from Virginia Tech (go Hokies!) and finished my Master of Arts in music from Radford University in 2014. I love teaching at Belview because it is such a supportive community, and everyone loves to learn and share. 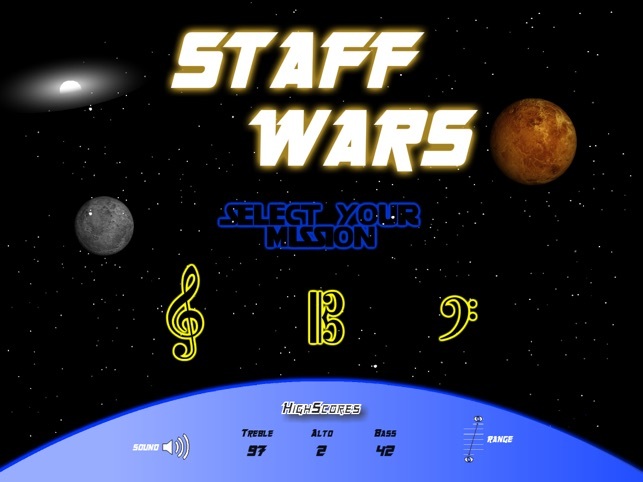 Want to play STAFF WARS on your Chromebook? Follow this link (and click to allow flash plug-ins). Remember to choose the correct clef, and it might be helpful to adjust the RANGE to notes we've practiced (click it 4 times for regular lines and spaces ON the staff). Follow this link to a Google Doc of fun websites designed for creating your own music. They are free and accessible from home or school. Take a look! YouTube INCLUDES ADS THAT PLAY AUTOMATICALLY BEFORE MANY VIDEOS. We do not choose these ads and do not have a way to monitor their content or remove them from the videos. The videos are still very helpful for the purposes of practicing and sharing music at home. Please supervise children when they watch videos online and be prepared to mute any ads you wish.